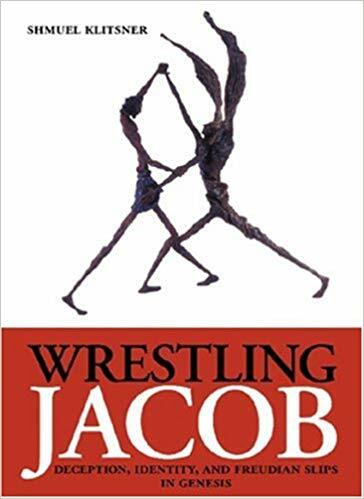 The book Wrestling Jacob: Deception, Identity, and Freudian Slips in Genesis presents close readings of the biblical stories of Jacob from both literary and psychological perspectives. The readings explore the relationship between text and subtext as reflecting the relationship between the conscious and subconscious. On one level, this book is about Jacob’s personal wrestling with his own angels and demons, his struggle to build a ladder between his own internal heaven and earth. On another level, it is about deceptions – of ourselves and of others – that threaten the fragile development of our identities. Perhaps above all else, Wrestling Jacob introduces a new way to read the Bible, in which unusual word choices, odd syntax, and striking parallels conspire to reveal profound new meanings in an ancient text.